A new study reports that chronic exposure to arsenic interferes with insulin secretion in the pancreas, which may increase the risk of diabetes. The paper, published ahead of print in the American Journal of Physiology — Regulatory, Integrative and Comparative Physiology, was chosen as an APSselect article for January. 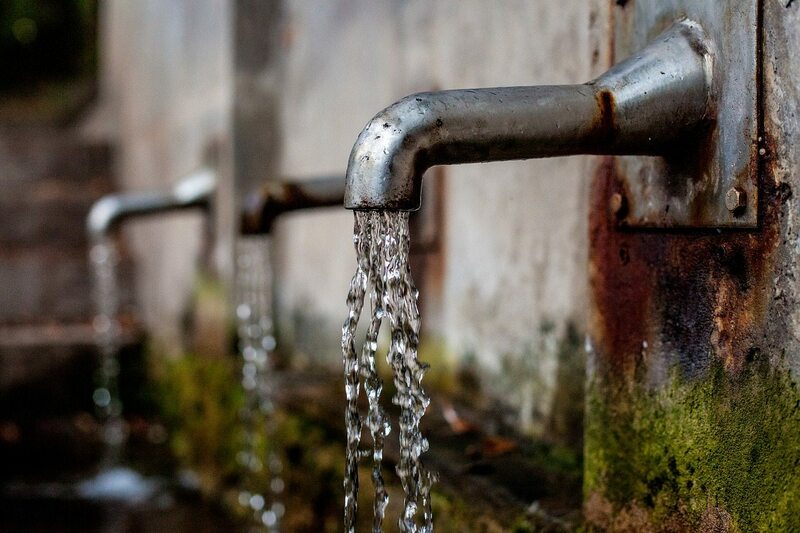 The research team studied male mice exposed to sub-toxic levels of arsenic to simulate chronic exposure to arsenic-contaminated drinking water. When compared with a control group, the arsenic-exposed mice exhibited higher blood glucose levels due to reduced insulin secretion during the early phases of a glucose tolerance test. Insulin is the primary hormone responsible for transporting glucose out of the blood and into body tissues. Impairments in insulin secretion play a central role in the development of diabetes. Despite the reduced levels of insulin released after arsenic exposure, however, the researchers found no significant differences in inflammation of the pancreas or the number of insulin-producing cells (beta cells) in the pancreas that are known to promote the development of diabetes. Unlike in type 1 diabetes, in which insulin production is limited because beta cells are destroyed, “arsenic induces glucose intolerance through a disruption of beta-cell function that alters normal stimulus-secretion coupling,” the researchers wrote. Learning how arsenic changes the signaling for insulin secretion is important to exploring future strategies for reducing diabetes risk, the research team explained. Furthermore, these findings suggest that arsenic-induced diabetes risk may be reversible if policies are enacted to reduce environmental exposure.